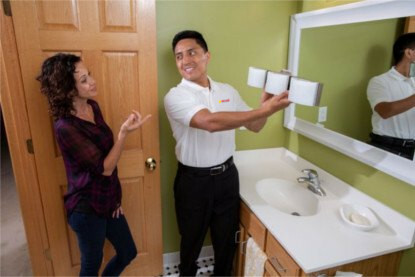 At Southern Plumbing, Electrical, Heating & Air, we believe in providing the highest quality services in the Aiken-Augusta as completed by experienced, friendly technicians. We are your Augusta Plumber, Augusta Electrician, and Aiken HVAC company. With almost three decades of service, you can trust the reputation and experience of Southern Plumbing, Electrical, Heating & Air. 24/7/365 Service — We understand that sometimes it can't wait until the morning. That's why we offer 24 hour service. Family Owned & Operated — From our family to yours. Decades of Experience — We've been serving the plumbing, electrical, heating & air conditioning needs of our communities for over 30 years. Details, Written Estimates — At the end of our assessment, you'll receive a detailed, written estimate of costs for your repair or installation. You'll know exactly what you're paying before we start any work. Leave the electrical repair work to the experienced electricians at Southern Plumbing, Electrical, Heating & Air. If you live in an older home, your electrical system may have been installed before the demand of multiple appliances, computers, televisions, and other large electronics. 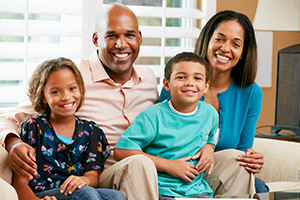 A panel and/or service upgrade can help to keep your family and your electronics safe. 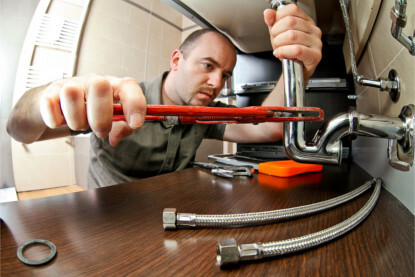 We combine our many years of plumbing experience with some of the most advanced plumbing techniques available to deliver high quality plumbing service to our customers in Aiken, Augusta, and North Augusta. From simple leaks and drips through emergency plumbing repairs, you can count on Southern Plumbing, your well-trained and reliable Augusta plumber, to help. The skilled HVAC technicians at Southern Plumbing, Electrical, Heating & Air will keep you Aiken household cozy in the winter and cool in the summer. 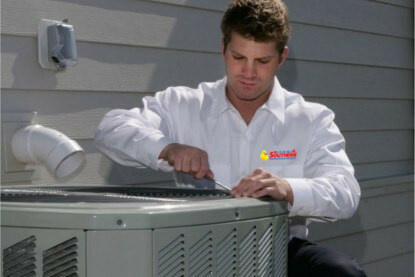 Our technicians can tune-up your current system to ensure maximum energy efficiency. Depending on the age of your heating or cooling system, it may be time to consider upgrading to a more effective, more energy-efficient HVAC solution. Our skilled technicians can recommend the best course of action for your specific Aiken heating and cooling situation. You can count on us to always be upfront. We give you the price before we do the work, so there is no surprise for you at the end of the job. We guarantee our quotes, which means the price does not change. We use menu pricing from our flat rate pricing manual. You can rest assured that you are getting the right price. You Can Have Peace of Mind and save money. We can service your entire home because we are licensed in plumbing, electrical and heating and air. We offer Plumbing, Electrical & Heating & Air Home Inspections that will give you a report card on any existing problems that could be costing you money. You also automatically get a 10-15% discount on all repairs & installations when you become a Peace of Mind customer. We’re proud of our workmanship, and we’re not afraid to back it up. Our Two Year Residential no-no-nonsense warranty gives you peace of mind; if anything goes wrong with a recommended plumbing or electrical repair within 2 years, we will cheerfully return and fix it, free of charge. After the job is complete, we want you to give us a report card on our services. We provide postage paid post card with each invoice that gives you an opportunity to Rate our services Hey; we’ll even treat you out to Hazen Daas ice cream, that’s how bad we want to know what you think! We want you to know that we appreciate your business. You will always receive a Thank You note from your technician. Our managers are always happy to speak with you, should you have a problem, question or compliment. We appreciate your feedback, and we will do our best to ensure your complete satisfaction. It’s our goal to provide you with excellent service.